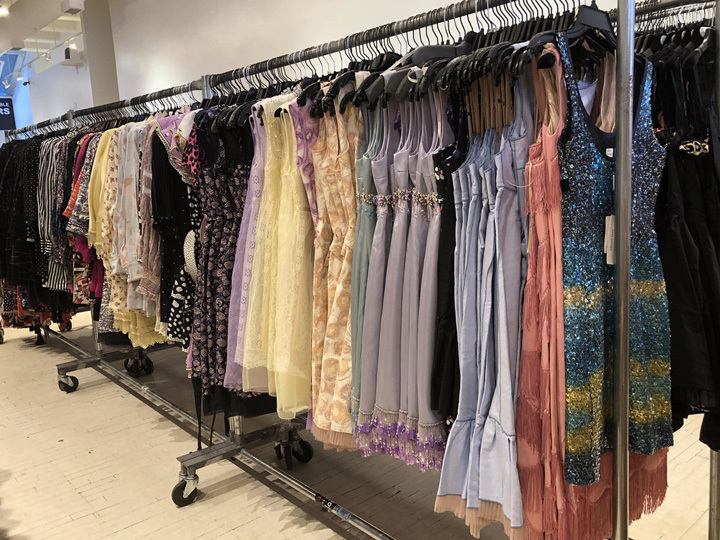 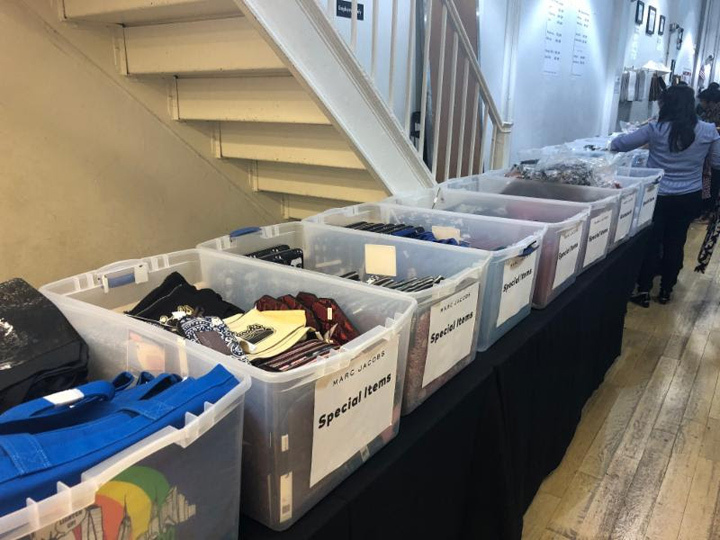 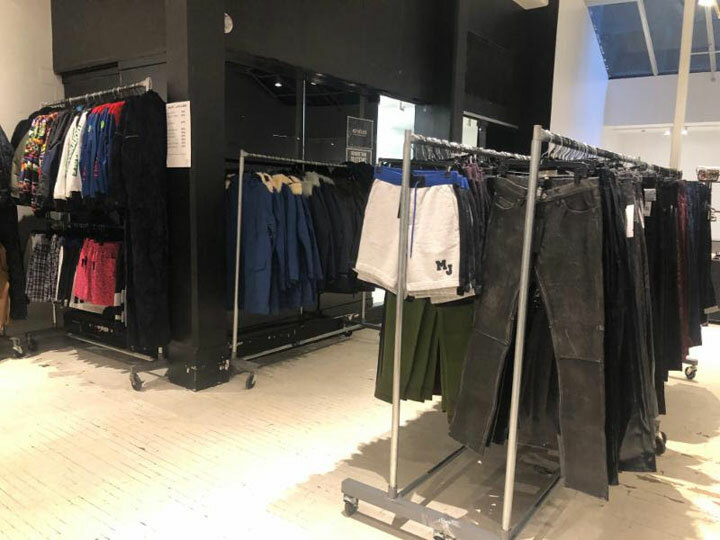 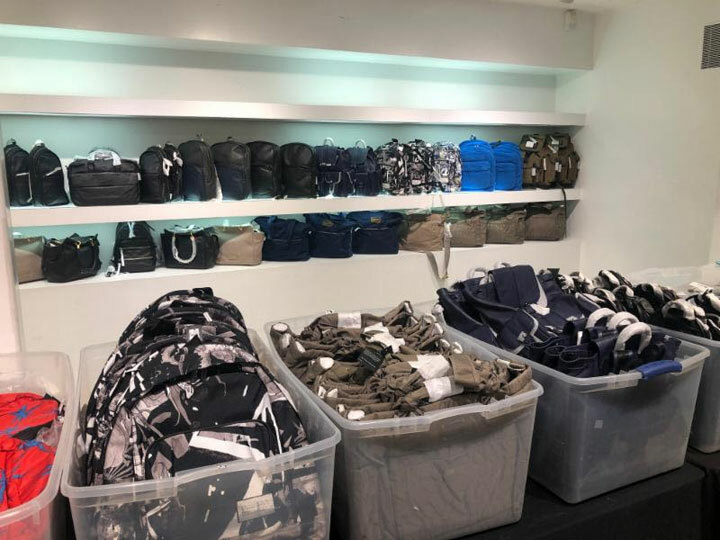 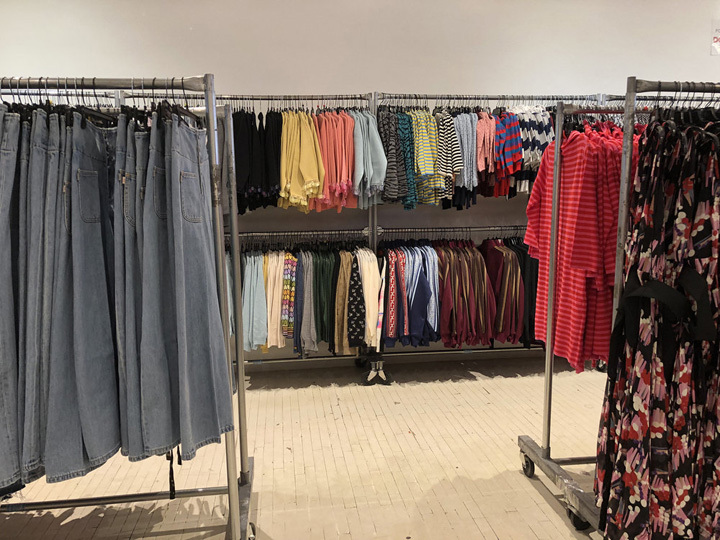 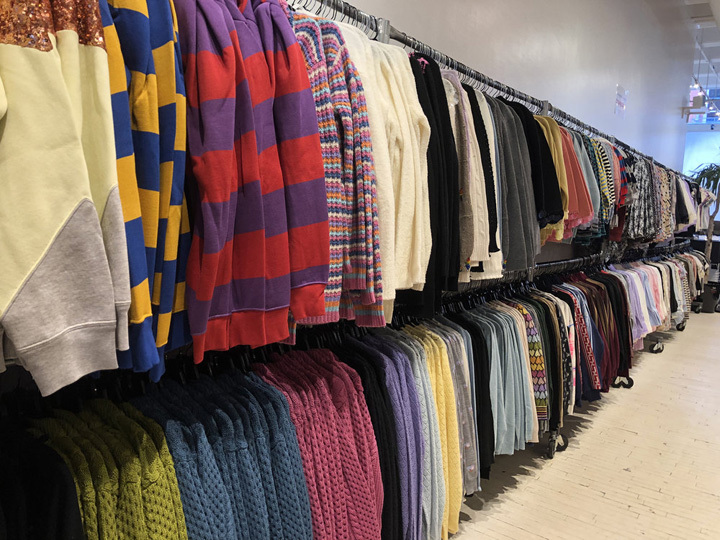 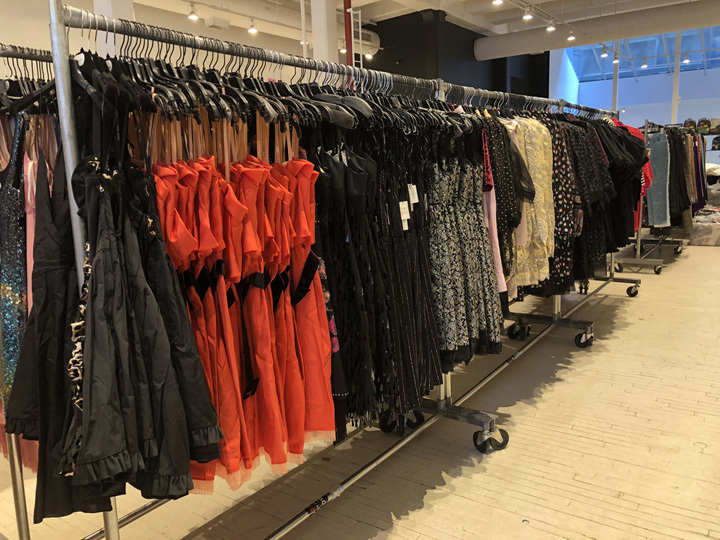 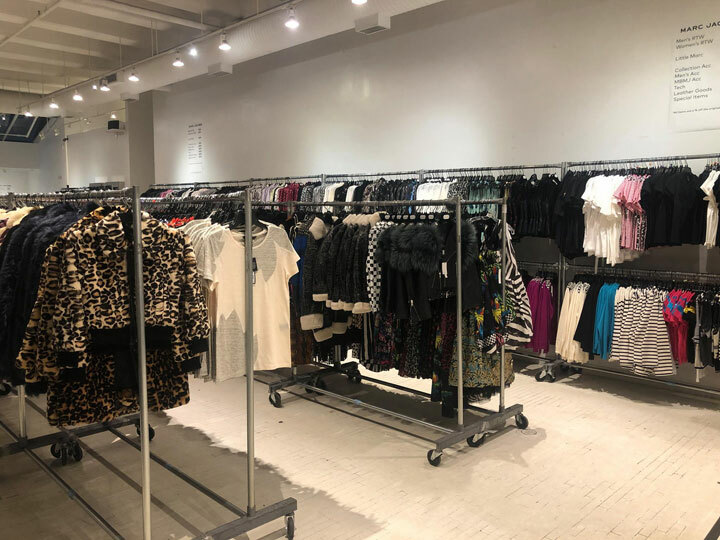 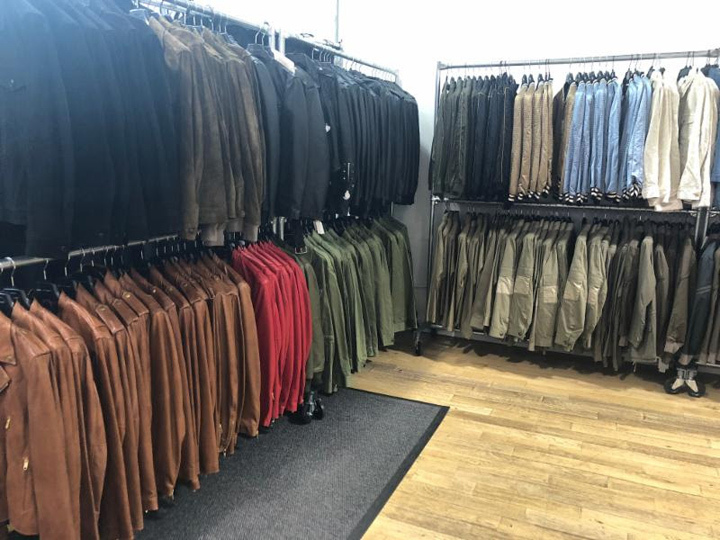 260 Sample Sale shared pics from inside Marc Jacobs Sample Sale. 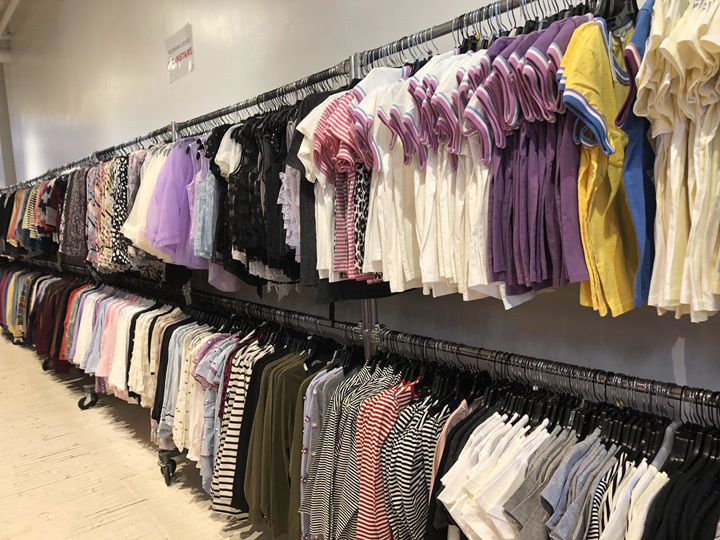 Women’s ready-to-wear apparel, shoes, and handbags, plus Little Marc Jacobs Kids’ apparel & Marc by Marc Jacobs accessories at up to 85% off retail. 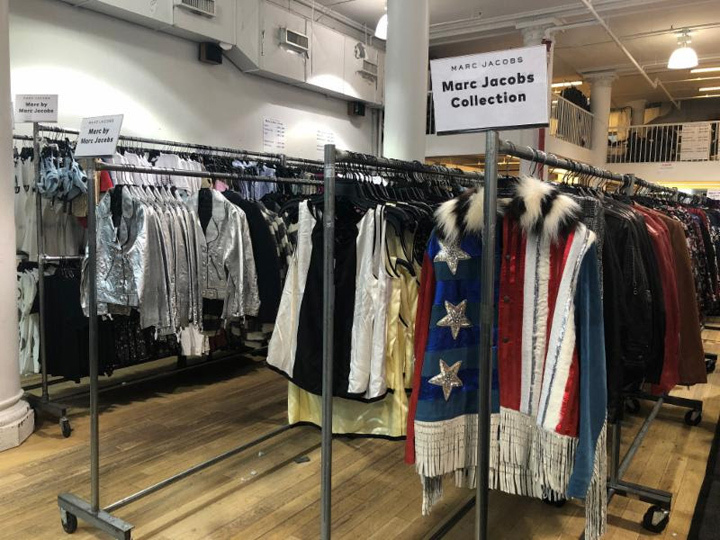 260 Sample Sale shared pics from inside Marc Jacobs Sample Sale. 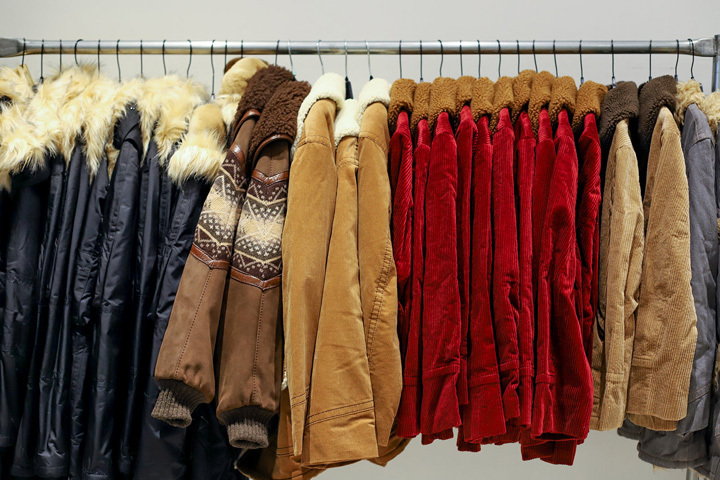 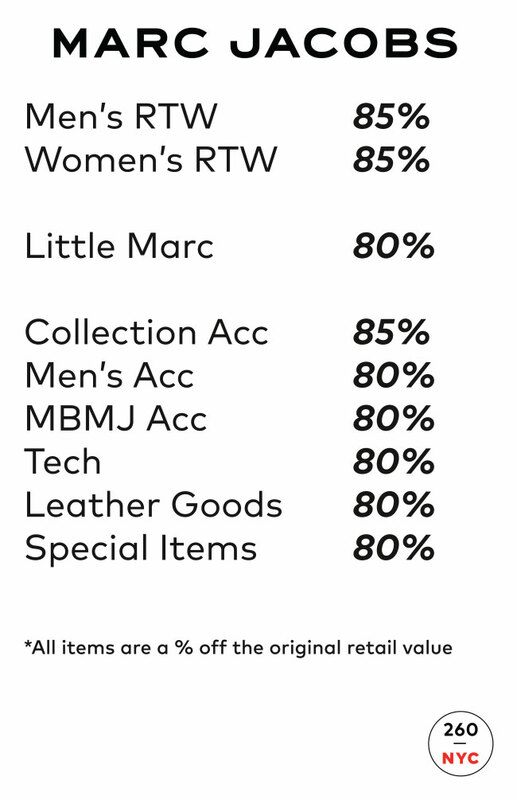 Up to 85% off men’s and women’s RTW & accessories. 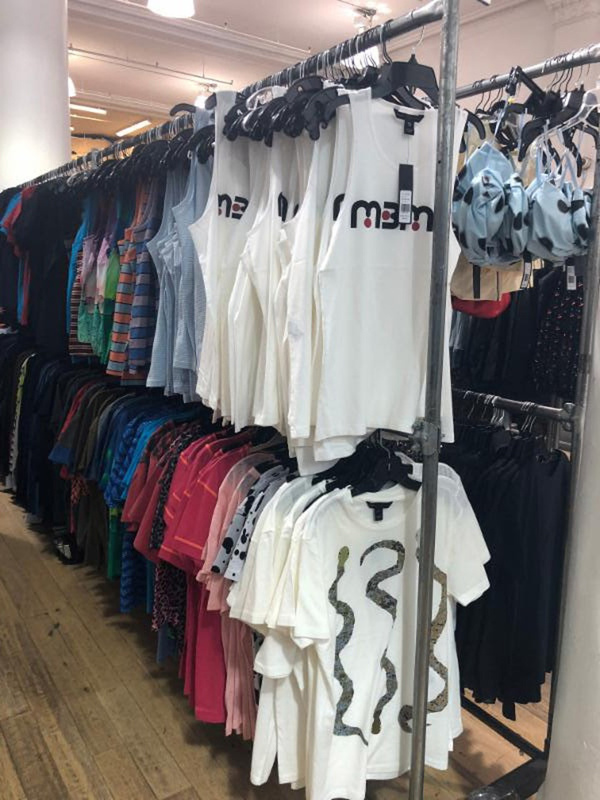 Featuring both Marc Jacobs Collection and Marc by Marc Jacobs. 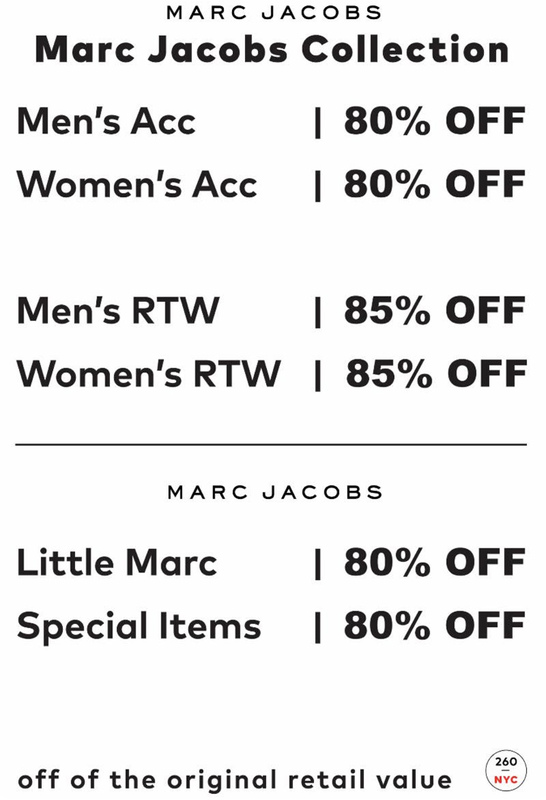 Plus Little Marc and special items. 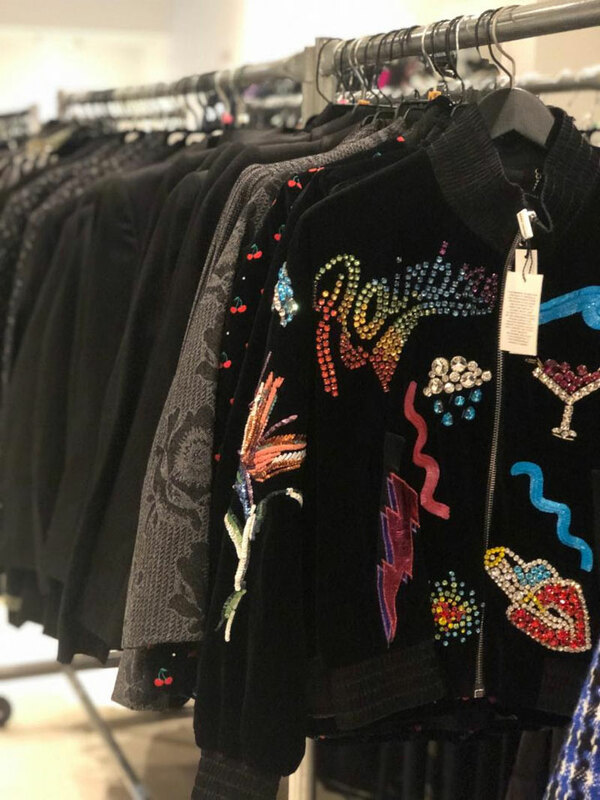 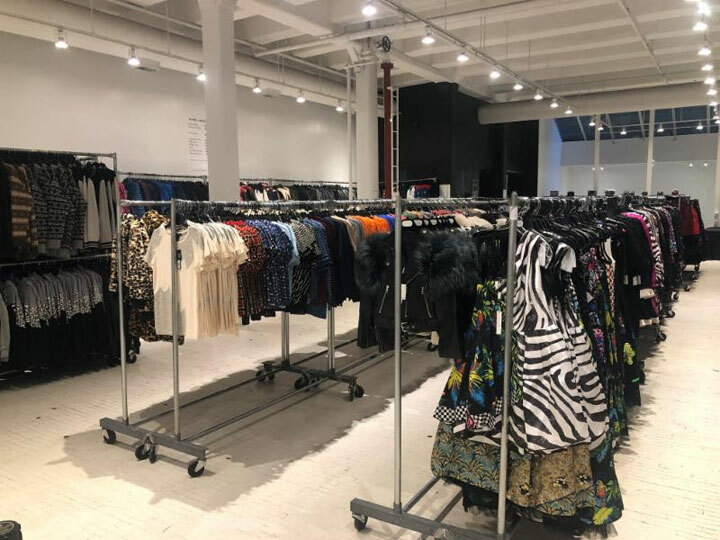 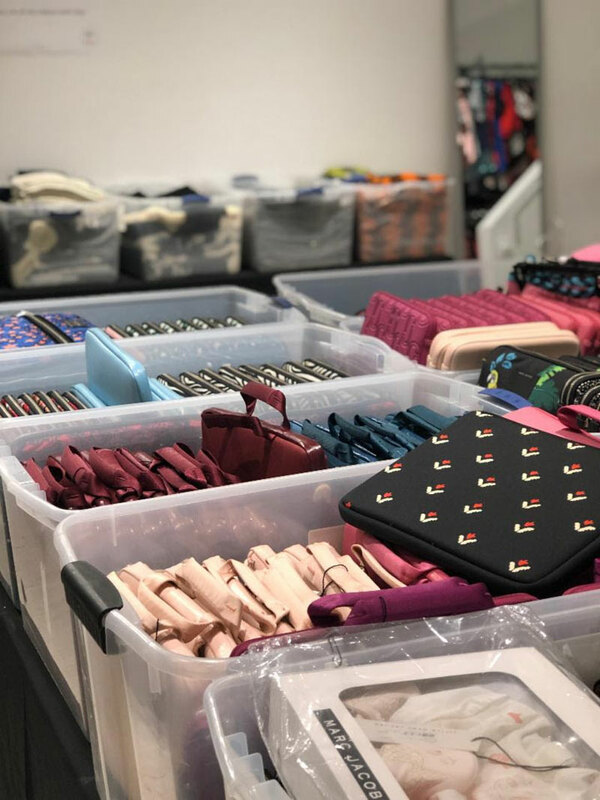 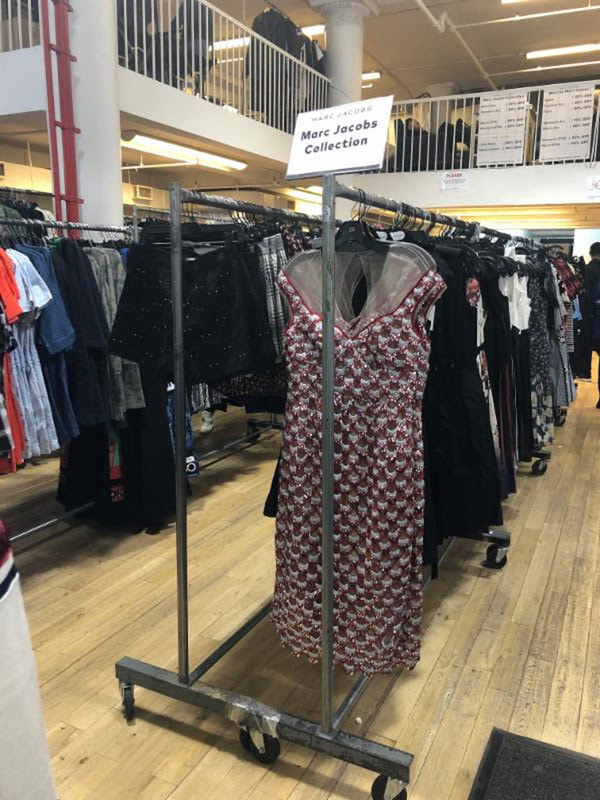 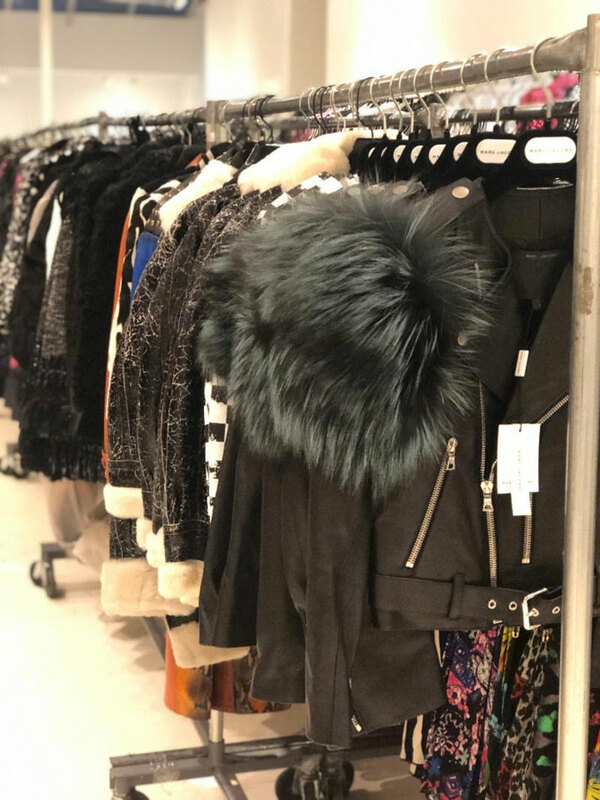 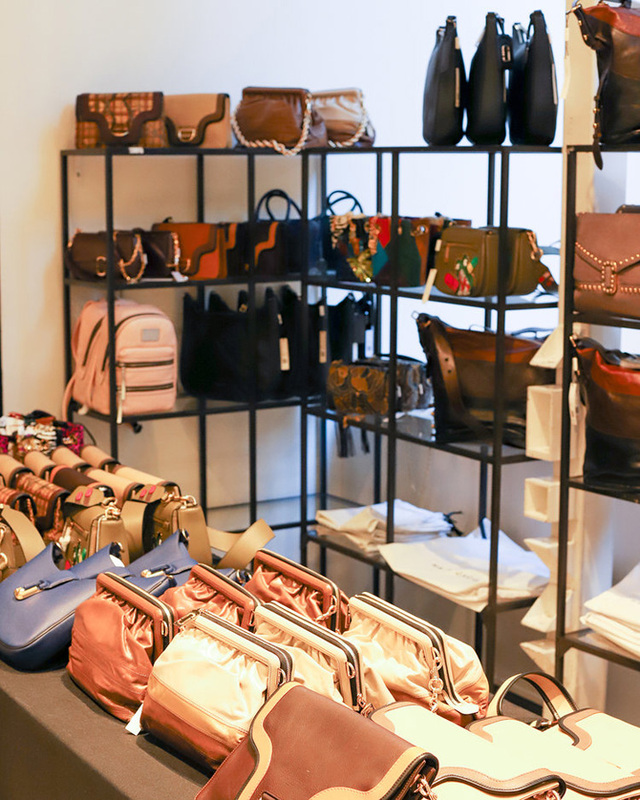 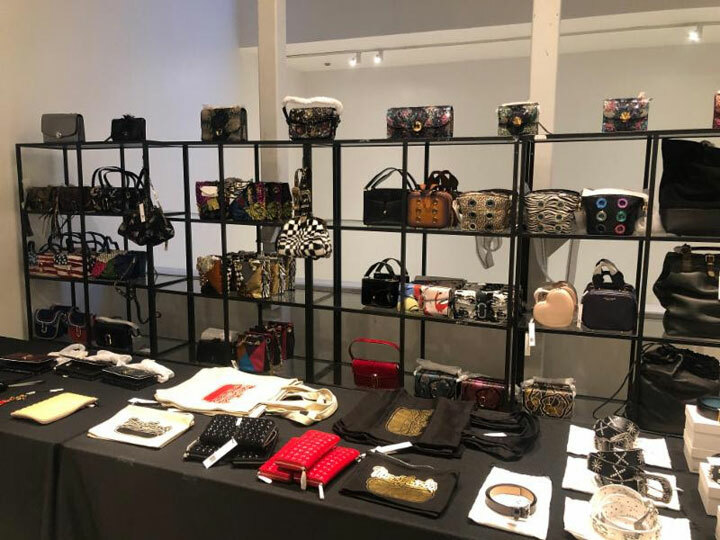 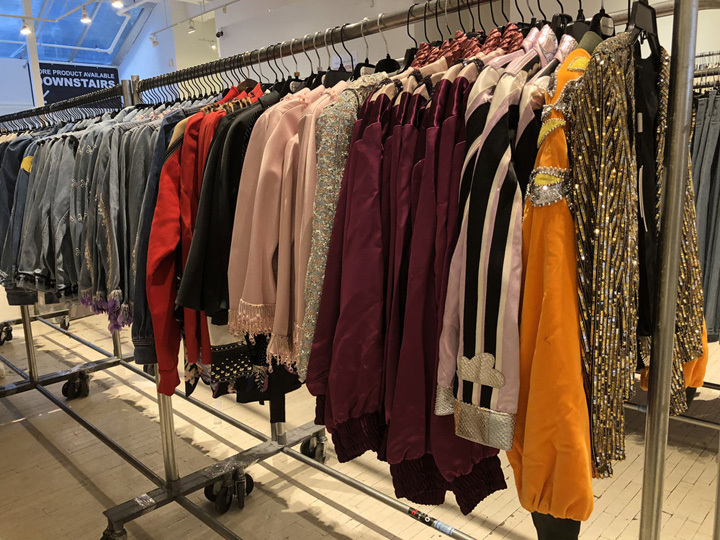 260 Sample Sale shared pics from inside Marc Jacobs Sample Sale. 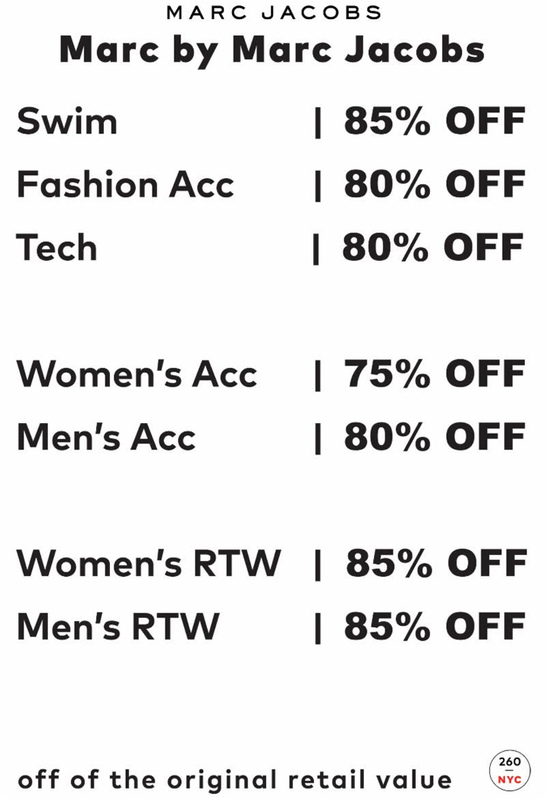 Up to 85% off men’s and women’s RTW & accessories. 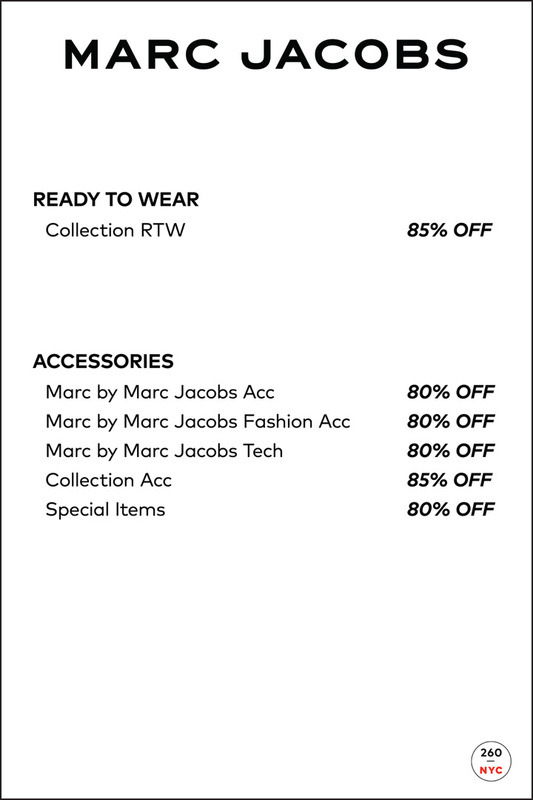 Featuring MJ & Marc by Marc Jacobs Collection, Little Marc, and special items.